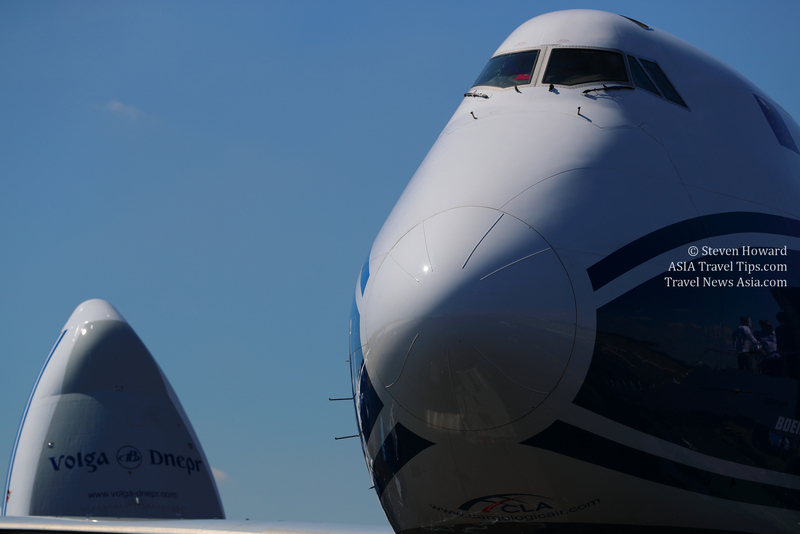 AirBridgeCargo Airlines (ABC) saw its volumes of special commodities increase by over 25% in 2018. ABC’s pharma volumes increased by more than 60% year-on-year, while dangerous goods shipments using the airline’s ABC DG product rose by 40%. ABC XL demand for oversize and heavy cargoes increased by over 20% versus 2017, and ecommerce business delivered via AirBridgeCargo’s abc e-com product was up 6%. The company says it expects this growth trajectory to continue in terms of shipment volumes as it increases its focus on performance quality and customer satisfaction. Overall, total volumes carried in 2018 went up by 2%, exceeding 700,000 tons across ABC’s growing international route network. The increase is attributed to the introduction of new destinations, notably Ho Chi Minh (Saigon), Shenzhen, Budapest, and Columbus, which complemented the airline’s existing routes and opened new market growth opportunities for ABC’s customers. “2019 will be an exceptional year for ABC – the year of our 15th anniversary - and we are delighted to achieve another company milestone supported by the consistent results of 2018. New challenges are ahead of us, but that’s what makes the air cargo industry an exciting place to be. We are all set and ready for new plans and accomplishments as we continue to follow our growth strategy,” said Sergey Lazarev, General Director of AirBridgeCargo Airlines. One of the main areas for further progress this year will lie in the development of digital front-end solutions for the convenience of ABC customers worldwide. This enhanced digital environment will include the implementation of equipment to improve the monitoring of a cargo’s condition - temperature logger, shocking sensors, Bluetooth transmitting devices - up to partnering with the world’s leading companies, such as Unilode and SITAOnAir, to guarantee 100% traceability of shipments and continue the move towards an ‘Internet of Things’ platform. See latest HD Video Interviews, Podcasts and other news regarding: AirBridgeCargo, Cargo, Freight.